Click the flower and read the hidden but deeply spiritual meaning of this Wonder Flower. Steeped in mystery it thrives in the worst of conditions. It emerges full of hope, love, and transcendence. Do we wake up with this kind of outlook? Our 1st Words of The Day are “Thank You”. 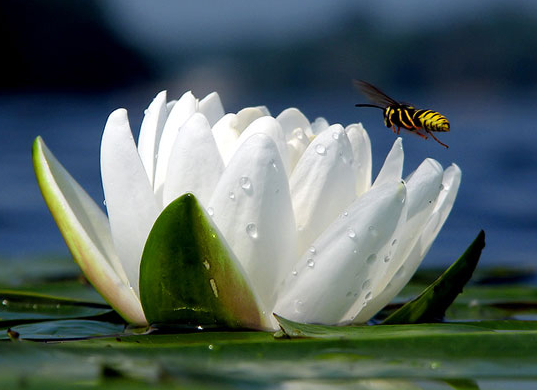 The Lotus is known as the Flower of transformation, metamorphosis, and transfiguration. It is the breaking away from the old into the Light of a New Day. Promise. We start each day with Promise. Would you like a spiritual reading? 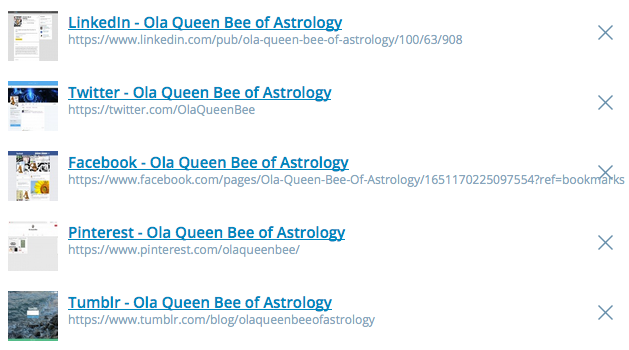 Email me: OlaQueenBeeofAstrology@gmail.com. We can either Skype or I can email you a response. All readings are donation based so everyone has access to their Higher Wisdom. All readings are confidential, 100% accurate, and organically completed. If you aren’t pleased you don’t donate. I do all materials using Natural Laws and Universal Laws interpretations to access Spiritual Realms & Dimensions. I am an accomplished Medium/Clair Channel to Spirit. 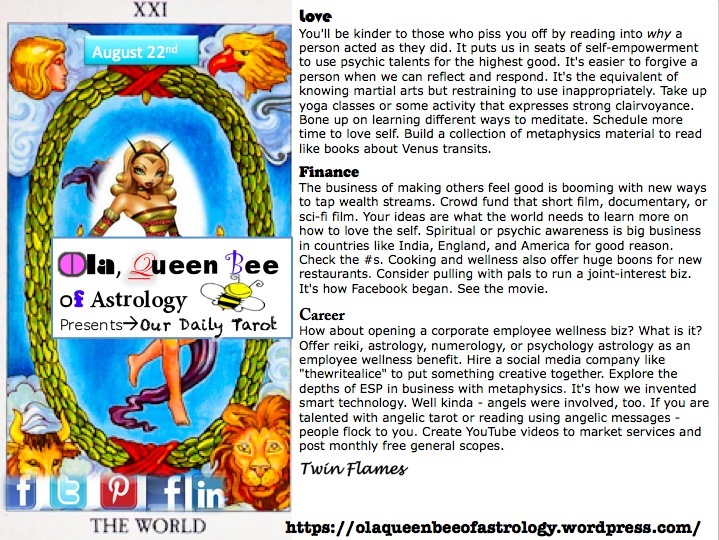 Financial Astrology I check 3 places to get sure fire results as steps you must make. Click the picture to make Donations. Thank You and Wellness be to You! Like, Follow, Subscribe, or just hunt & peck – the point is be comfortable finding New Jack Astrology 411. I want you to know how to make better choices. I post these out of love.